Posted on December 23, 2016 by Philip O'Hanlon. Read the whole article at Hi-Fi+. 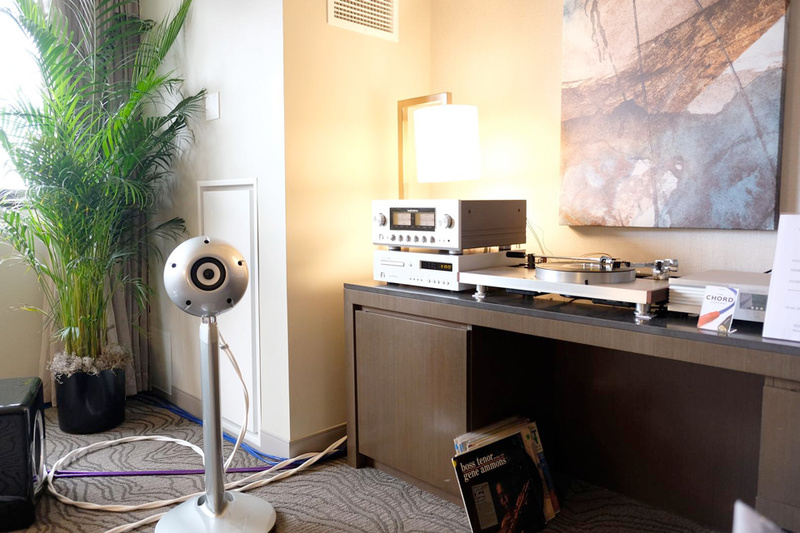 Contact us to learn more about Luxman or Eclipse. This entry was posted in Press and tagged Alan Sircom, Eclipse, hi-fi+, Luxman, On a Higher Note, RMAF.